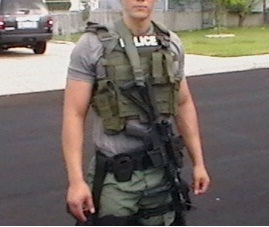 We were doing some house cleaning today and came across a few pics of our very first NIJ body armor carriers. The design was inspired by the rugged, steep and high altitude mountains of Afghanistan. 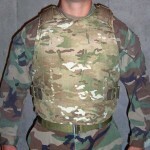 These carriers were built to take the lighter LE cut NIJ style armor and put it in a light weight cordura carrier that could support front and back 10×12 hard plates with increased abrasion resistance. These carriers are still in use today and were the most advanced carrier on the market at the time. The heavy duty side elastic concept allows the user the flexibility and manoeuvrability while wearing hard plates. 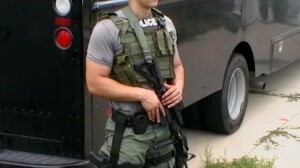 The BCS plate carrier with cumber was a no-brainer for this SWAT team. 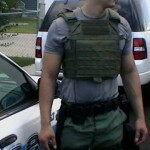 As many SWAT teams make the transition to hard plate level protection and move away from the older, larger and bulky style vest our Ranger Green plate carrier fit the bill. 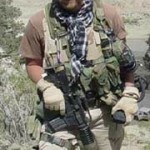 The plate carrier has plenty of molle to mount molle compatible pouches. The carrier also includes plenty of hydration/commo routing webbing. Two loops, two diagonal and two shoulder pads with routing webbing to keep things from getting caught. Name tape, ID or blood type can be added to the row of 2" velcro. 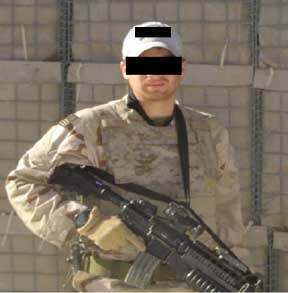 We encouraged our designers to build the lightest, simplest and most effective plate carrier on the market. They did a great job!!!! 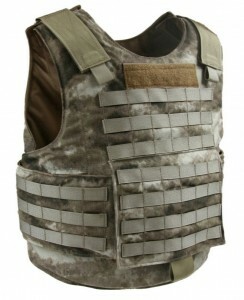 The plate carrier is available in 500D or 1000D cordura and available in Multicam, A-TACS, Ranger Green, Coyote, Khaki, OD and Black. SWAT teams, if you are looking to get out of your older style SWAT vest and into something that can support higher level of protection and increase manoeuvrability give us a call. If you need something custom let us know and we will see what we can do. BCS has done it again. 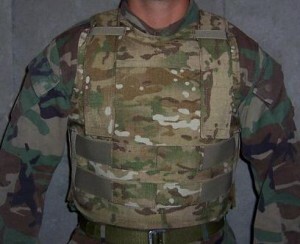 Just like our OTV carriers that supports the Interceptor IBA armor the IOTV carrier supports the newer Gen1 and Gen2 US Army issue body armor in a lighter and simpler body armor carrier system. Three carrier versions are available. 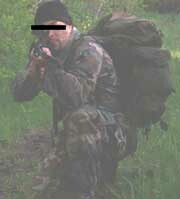 The SVD chest rig was designed to support SVD mags and support the Dragunov sniper rifle. This SVD chest rig has been updated with quick release buckles, molle compatible webbing, large rear pocket and a unique elastic/snap mag retention system. Check out the pattern!! 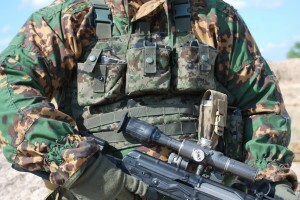 This is SURPAT(Survival Pattern) This brand-new camo was designed by SURVIVAL CORPS in co-operation with units of Russian Special Forces. 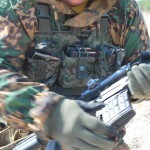 The SVD chest rig is available in a 6 mag seen here or a 10 mag configuration. The two rows of molle across the rig really brings some functionality and configuration for mission specific operations. 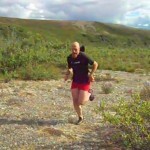 We had a unique request from a long-distance runner that spends a lot of time alone in the Alaskin woods in the heart of bear country. 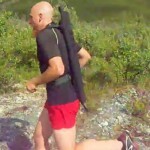 He needed a way to defend himself just in case he ran into a bear. With an average run being over 12 miles muscle fatigue, heavy breathing and elevated heart rate makes shooting difficult. Weapon of choice was a shotgun but how would he carry it. The BCS Shotgun scabbard fit the bill. The four point harness system would hold the shotgun secure to the body over the long runs and allow the shotgun to be drawn quickly if needed.